We offer a wide range of legal solutions to fit the needs of our clients. We proudly represent our clients in various types of personal injury cases, including (but not limited to): car, truck, bus, bicycle boat, airplane and motorcycle accidents, accidents involving pedestrians. Everyone makes mistakes. But when doctors mess up, the consequences can be devastating — even deadly. That’s why the medical profession has established such high standards of practice for doctors in this country. If you suspect that your relative is being mistreated, our elderly abuse attorneys can help you take steps to investigate and ensure your loved one is receiving the proper standard of care. We can help you put an end to it and seek justice right away. 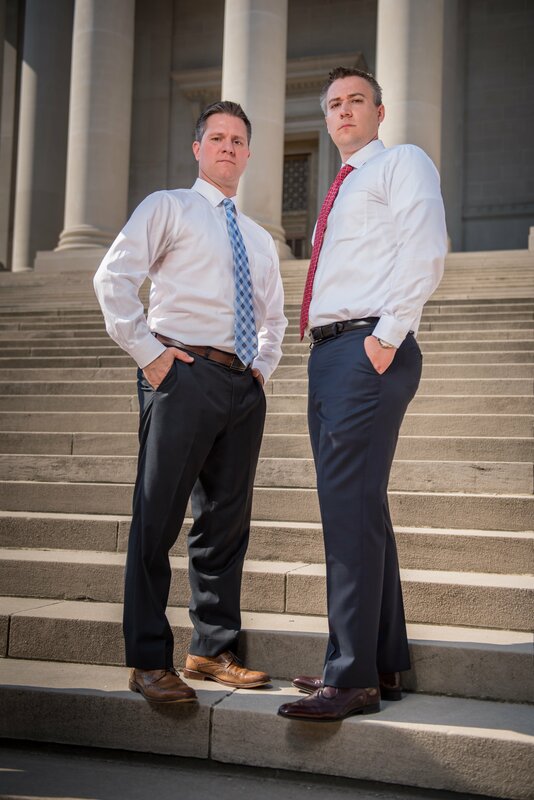 At Campbell & Smith fight for the rights of injured people in Kanawha County and throughout the Mountain State. Our injury attorneys know how to walk into the messy aftermath of an accident and make a difference in the outcome. You don’t deserve to deal with the terrible pressures of sexual harassment. No one does. The lawyers at Campbell & Smith provide compassionate, strategic, and sensitive legal representation to employees who are currently facing harassment in the workplace — or who have faced harassment in the past couple of years. Legal cases usually end up involving more than one issue or area of law. An auto accident case, for example, also involves contract law (because insurance policies are ultimately contracts). A nursing home case might also involve medical malpractice, and so on. That’s why it’s often a good idea to hire a law firm with a multi-disciplinary approach to legal representation. At Campbell & Smith, we have experience in nearly every area of West Virginia law — from civil to criminal, from big corporate cases to smaller family disputes. On this page, we explain some of our most common practice areas and how we can help. We Have Our Client's Backs. Let Us Watch Yours. Customer service is out trademark. We want to make sure you are well taken care of. So get in touch and let us know how we can help you, today.